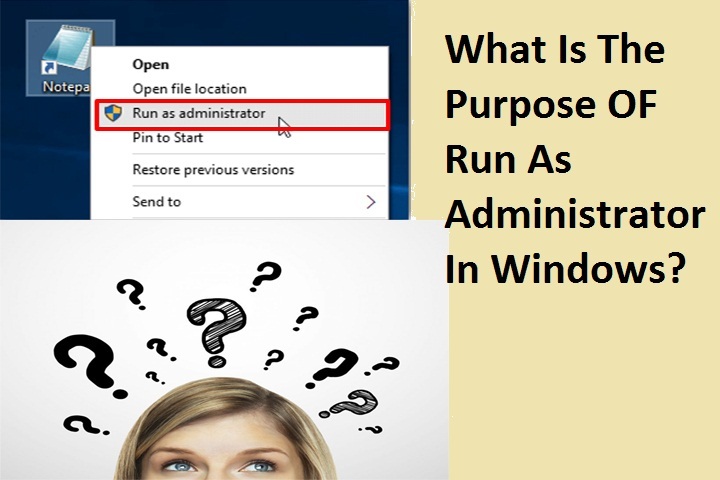 What is the purpose of a run as administrator in Windows? Q: In Windows Seven, When you right click on any executable file, Run As Administrator appears to be written, even if you are not logged in with the Administrator account. What is the purpose of this function? To understand this function first you have to understand the way the user accounts work in Windows. When you are logged in on a Windows semi-password, Windows makes a unique set of Token, for this session. As long as you're using Windows, this token remains with you. Apart from much other information in this token, information about your username and group it relates to. Whenever you perform any work in Windows, for instance, if you try to run a program, then through the same token, the Windows confirms whether or not you or the software are authorized to perform it. In older versions of Windows, it was a problem that whenever you were logged in with the Administrator account, every program operates with the administrator's options. 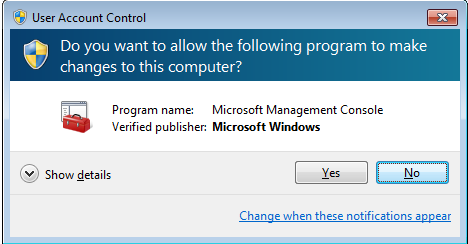 As a usual text editor, email readers who did not need administrator's rights, also run on Windows as administrator. There was a huge risk of walking dozens of applications with administrator options at once. These virus-programmable programs were able to easily cause windows to harm severely. To deal with this situation, Microsoft introduced the User Account feature in Windows Vista.Due to this, when the administrator was now logged in, then one or two XXS token was made.An Excel Token, known as Standard Token, has options for all groups (such as Power Users, Users etc. )in addition to the Administrator, while there are options for all groups including the other XXS token.Standard access tokens are used as normal browsers, such as web browsing. Under this token, when someone is tried to do the job (such as a change in a registry) then the Windows refers to it immediately. 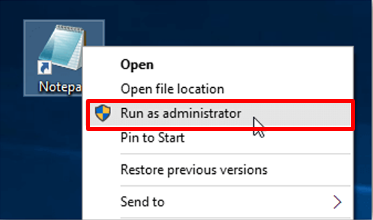 Run As Administrator's option is available in the right-click menu so that if a programming is running administering the admin options, it can be run. In such cases, Windows run this program under the elevated trust token that has all the administrative options available. That's why the program runs smoothly and user administrator options. I can write msconfig to the enchanting and opening windows, with the help of the Disable UAC available under the Tools tab. 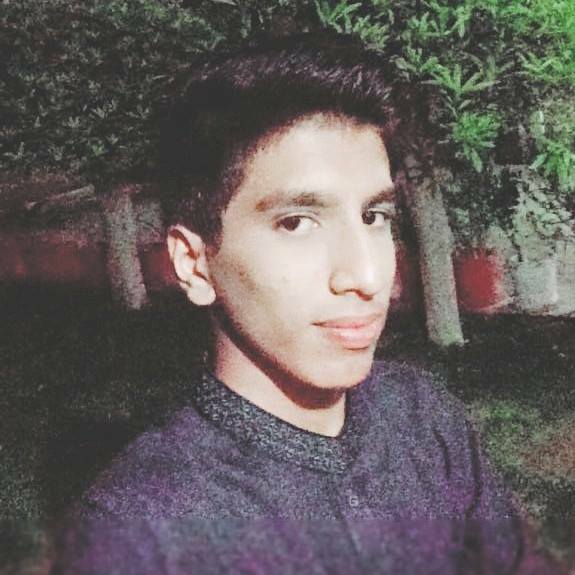 Hi, Guys, I am M.Sunnan Hassan from city Liaquatpur/Punjab/Pakistan I am 18 years old.I am Founder of Cracking computer.I Run Popular Blog Like Crackingcomputer.blogspot.com to Deliver the Best and High-Quality Articles to the Readers. Mac vs PC: Which should you buy?